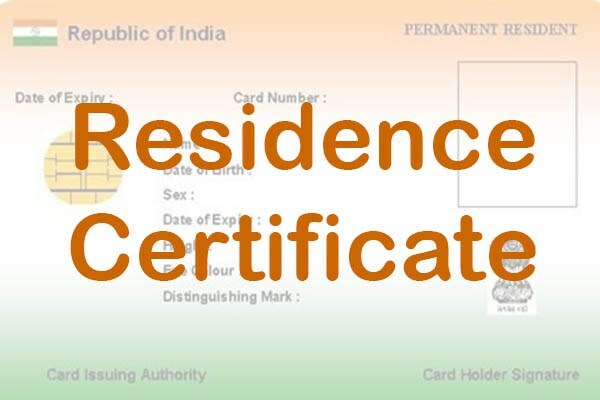 The final report on the permanent resident certificate (PRC) issue will be ready within this week and will be submitted to the Arunachal Pradesh government. This was informed by the chairman of the joint high power committee (JHPC) and senior Cabinet minister Nabam Rebia on Sunday, according to reports. The final meeting of the JHPC was held in the conference hall of the principal home secretary at the civil secretariat here on Sunday afternoon which was attended by several political leaders and representatives of students’ organizations. According to Rebia the meeting was successful and all the issues pertaining to the pros and cons of the PRC issue were discussed elaborately. Though representatives from most of the stakeholders attended the meeting, there were no representatives from the organizations seeking PRCs, reports added. Some of the prominent names who were present on Sunday’s meeting included MP Ninong Ering, IPR minister Bamang Felix, MLAs Kaling Moyong and Tesam Pongte, BJP president Tapir Gao, PPA chairman Kamen Ringu, principal political secretary A C Verma, the deputy commissioners of Papum Pare, Changlang, Lohit and Namsai districts and leaders of several students’ organizations. Reportedly, Arunachal Pradesh Congress Committee president Takam Sanjoy, government spokesman PD Sona, and the National People’s Party’s state unit president G Kabak were absent from the meeting.